Bacteria, viruses, fungi, parasites…GERMS! They abound everywhere. For the infants and children at TTL, germs can pose a very large risk. faces makes all the work worthwhile! 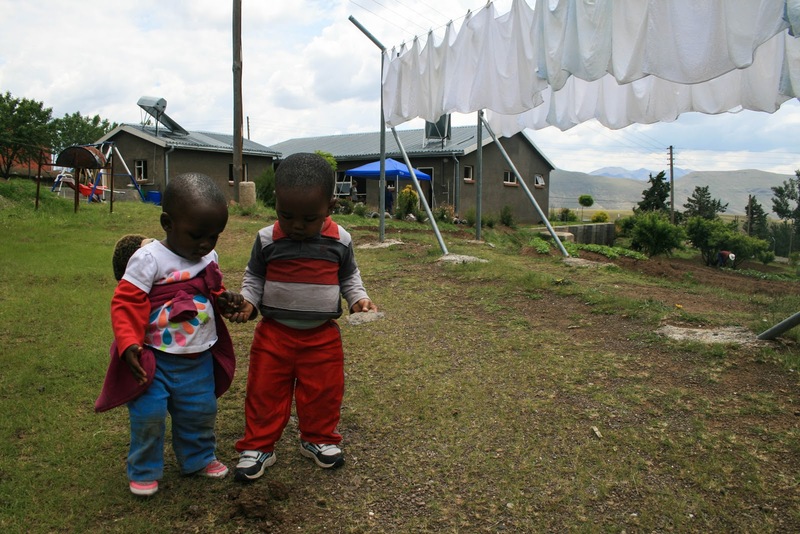 Jennifer Baker, a former Swaziland Peace Corps Volunteer and professional Nurse from the US, is working with TTL over the next month to support us in ensuring TTL is providing the best possible care to the vulnerable children we support.